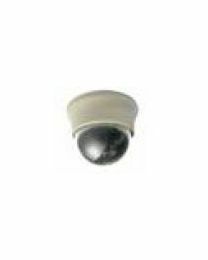 Dome cameras are named after their round dome shape. 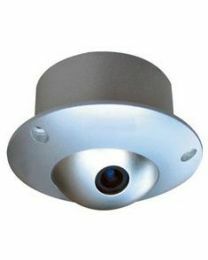 They are commonly installed inside offices, retail outlets and restaurants. 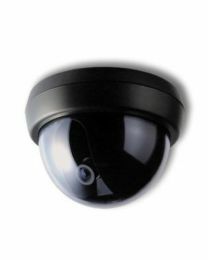 Not only do dome cameras blend with their surroundings, they also make it difficult for outsiders to tell where they are currently pointing. 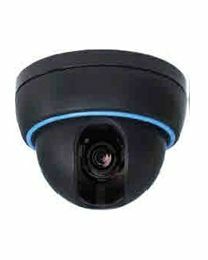 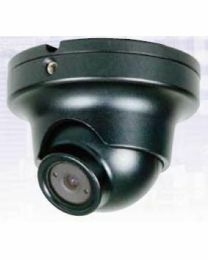 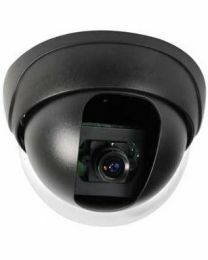 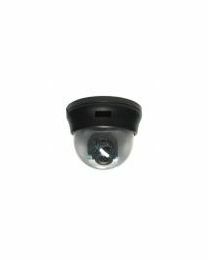 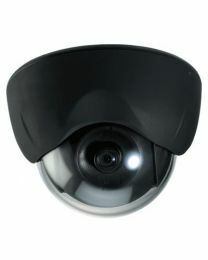 There are several types of dome cameras.